Bake the roast for 20 minutes in the preheated oven then reduce the temperature to 325 degrees F (165 degrees C), and continue roasting for an additional 60 to 75 minutes. 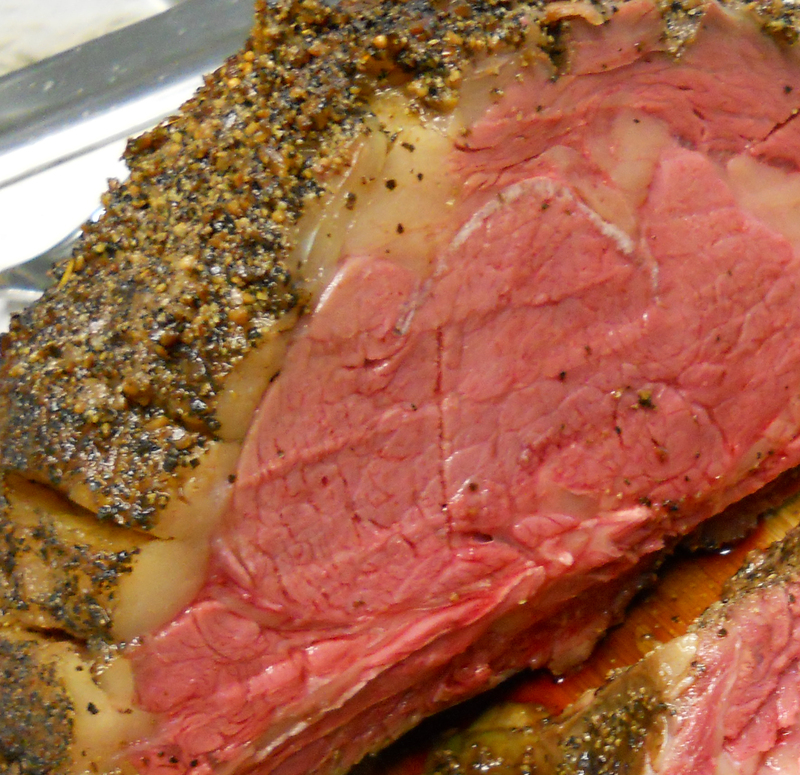 The internal temperature of the roast should be at 145 degrees F (53 degrees C) for medium rare. This entry was posted in Beef, Entrees, Holiday, Nutriplus Recipes (Balance Your Pyramid) and tagged easter, Metabolic Medical Center Recipes, prime rib, roast by foodies4mmc. Bookmark the permalink.